 Literacy Action offers a variety of adult basic education classes and programs for adult learners, individuals who have withdrawn from high school, are re-entering the community or simply need to build academic skills to get ahead in work and life. Over 175 free classes are offered to adults in four 8-week quarters at our main offices in downtown Atlanta and downtown Decatur. Enrollment for Adult Basic Education is a four day process which includes a two day registration and two day orientation. Interested in taking classes, volunteering or donating? Contact Us Today!